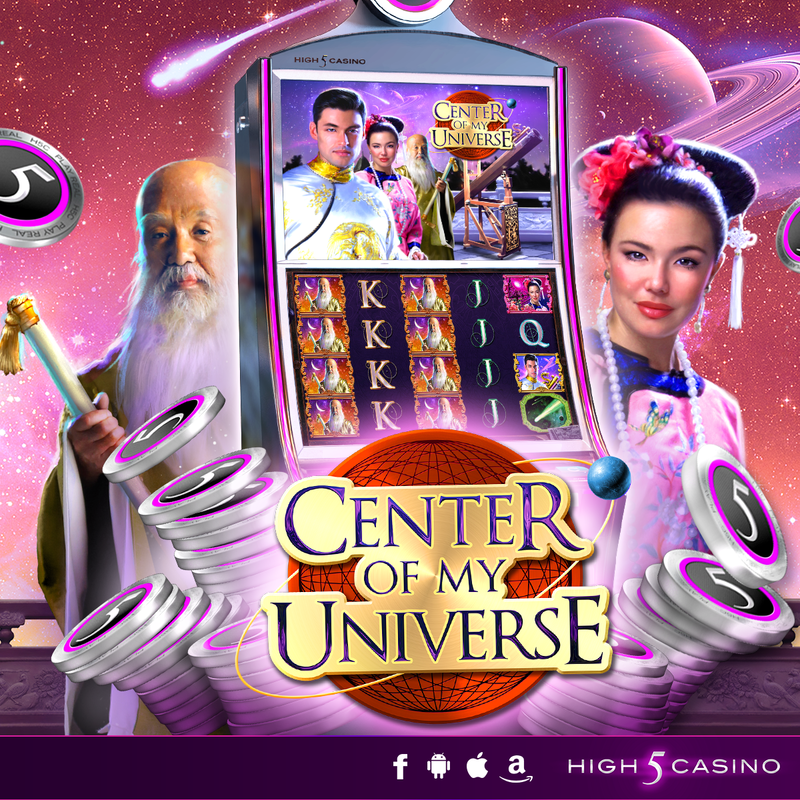 This entry was posted in game preview, Game Release, High 5 Casino, High 5 Games, top games and tagged 10 and 40 paylines, 203 game, 4 by 5 reels, Android, App Store, Apple, Apple Store, Center of My Universe, Dofferemt rea;, Facebook, Free Games, free games bonus, game preview, Game Spotlight, google play, Google Play Store, High 5 Casino, High 5 Casino Mobile, High 5 Games, iOS, iPad, iPads, iPhone, iPhones, iTunes, Love Story, mobile gaming, Prince and Princess, Quest r, s, Search for Love, slots, social gaming, Stellar Love, Super Stacks, Treasure Tier Bonus, YouTube by hoothigh5. Bookmark the permalink. Hi Stephen, Please contact the Support Team via the High 5 Help Center for assistance. It can be found by clicking on the gear shaped symbol leading you to the ‘Settings’ menu at the top right hand corner of the casino and then choose ‘Help’. You can contact our Support Team for assistance there by simply clicking on the ‘Submit A Request’ button at the top right hand corner of High 5 Help Center. Fill out the form and a customer care representative will email you as soon as possible. I had a hard time finding anywhere to write a question so I hope you get this. I play high5casino and I play high5casino on facebook, the high5casino is working fine, I play it everyday. The high5casino on facebook, however, I can’t play any of the games. It is like it’s frozen. Now I get a screen saying something like we’re sorry that you didn’t get to play the game so play any ulocked game now. This started when you installed the center of the universe. PLEASE HELP . Hi Sheri, please email support@high5games.com for assistance!